Schoolbag use doesn't appear to increase the risk of back pain in children and adolescents, according to an Australian review of previous studies. Guidelines published by different organizations recommend limits on backpack weight for children, ranging from five to 20 per cent of their body weight. However, there have been no reviews summarizing the scientific literature, say the authors. "According to popular opinion, schoolbags are a problem for kids. 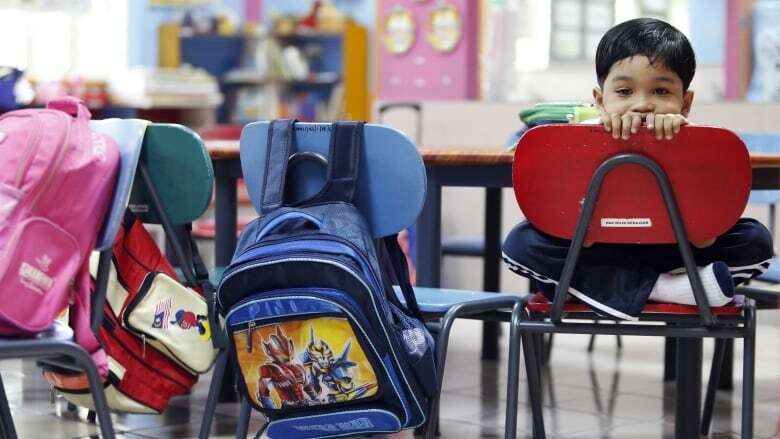 Many parents and even health professionals believe that schoolbags can be harmful for children, being the cause of their back pain," study leader Tie Parma Yamato of the University of Sydney in New South Wales told Reuters Health in an email. "Because of this, we decided to investigate the research in this area to better understand the relationship between schoolbags and back pain," she said. However, when the investigators reviewed the studies, they didn't find evidence that schoolbag characteristics such as weight, design and carriage method increased the risk of developing back pain in children and adolescents. Evidence from the other 64 studies, which didn't follow kids over time, didn't show any consistent pattern of association between schoolbag use and back pain. "People mistakenly think back pain in kids is an injury and so look for a cause of the back injury and the schoolbag is an easy target to lay blame at," she said. In fact, she said, "physical activity and load are actually good for the spine, so we want kids to be physically active and to carry loads." pain, but once they recover it is fine to return to a normal load in the schoolbag," she said.